Everyone is welcome! Please bring a covered dish or a dessert and join us in celebrating the birth of our Lord and Savior Jesus. 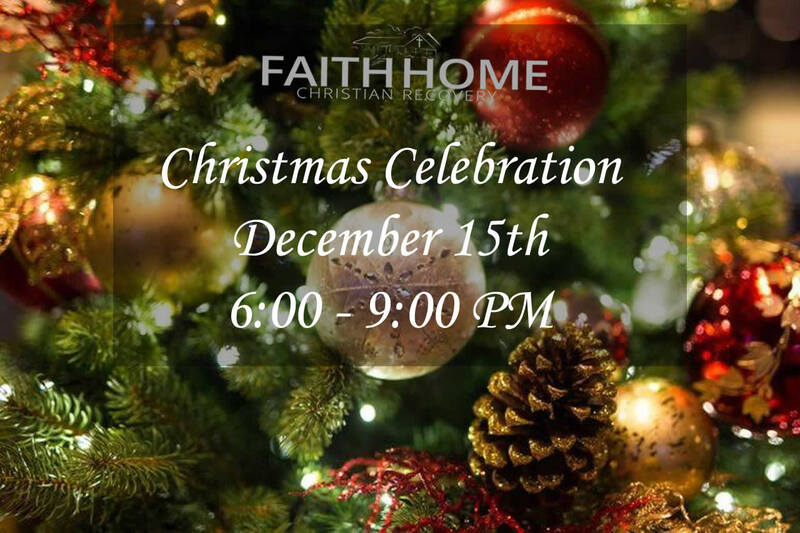 Faith Home will provide turkey, ham, desert and drinks. We encourage our visitors to bring your favorite side dishes.